You were asking for EVGA Z390 pics, so here they are. 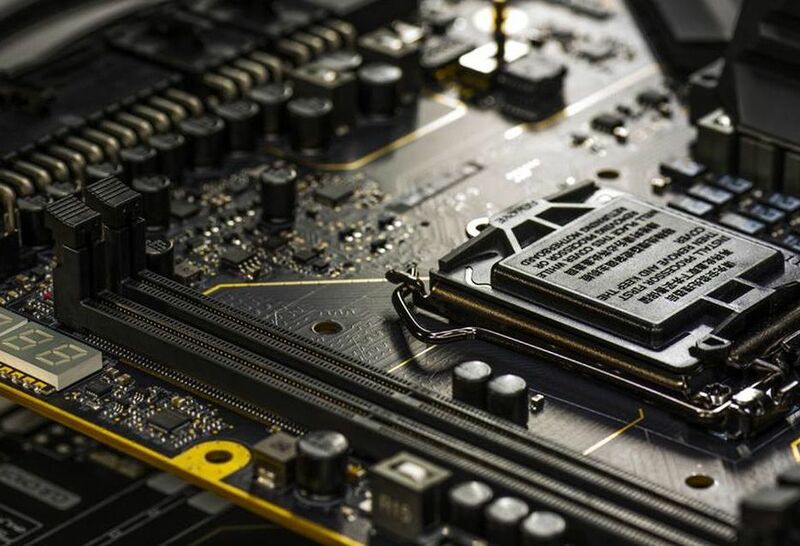 It seems EVGA introduced only minor changes to Z390 FTW (compared to Z370). 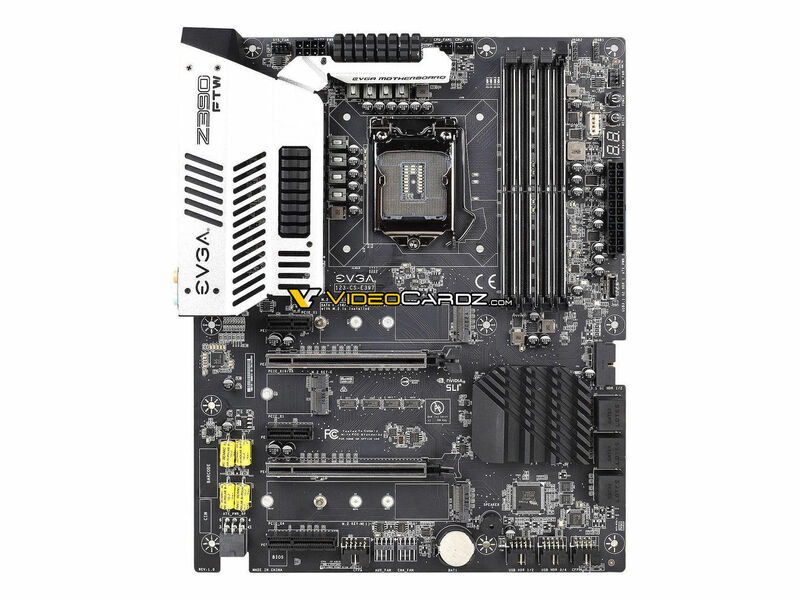 Huge yellow caps were added to the audio chipset, M.2 slots were moved and VRMs lost the EVGA logo. 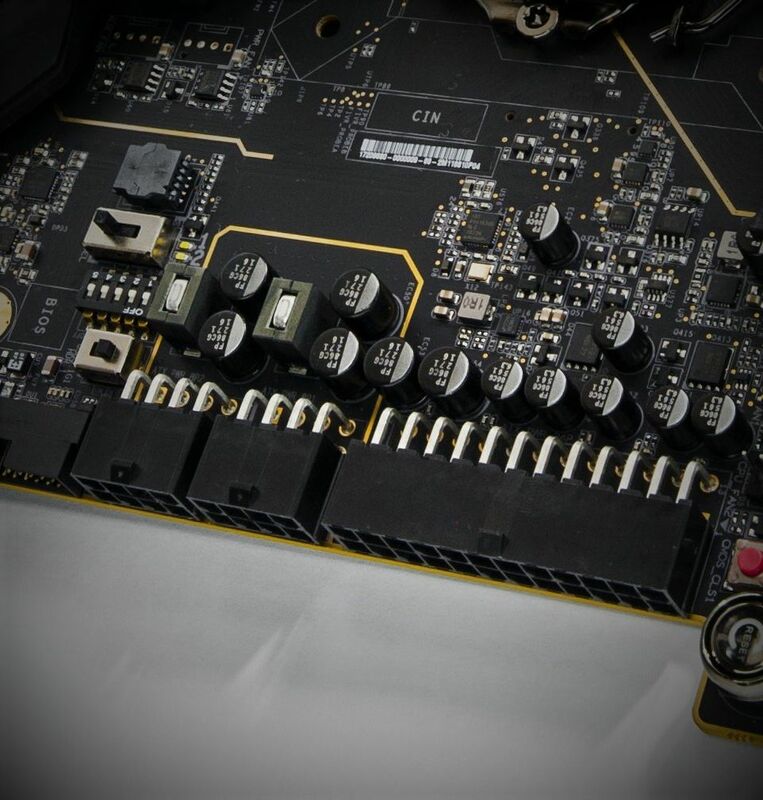 Unlike the competition, EVGA likes to keep things simple, they are not adding all the fancy features known from Maximus/Godlike/Aorus series, such as RGB lights, preinstalled I/O brackets and so on. 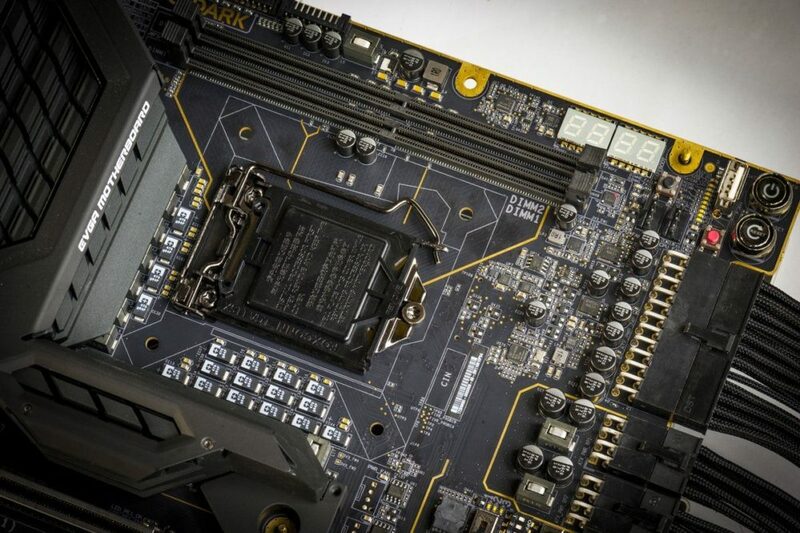 EVGA is also teasing their DARK motherboard. 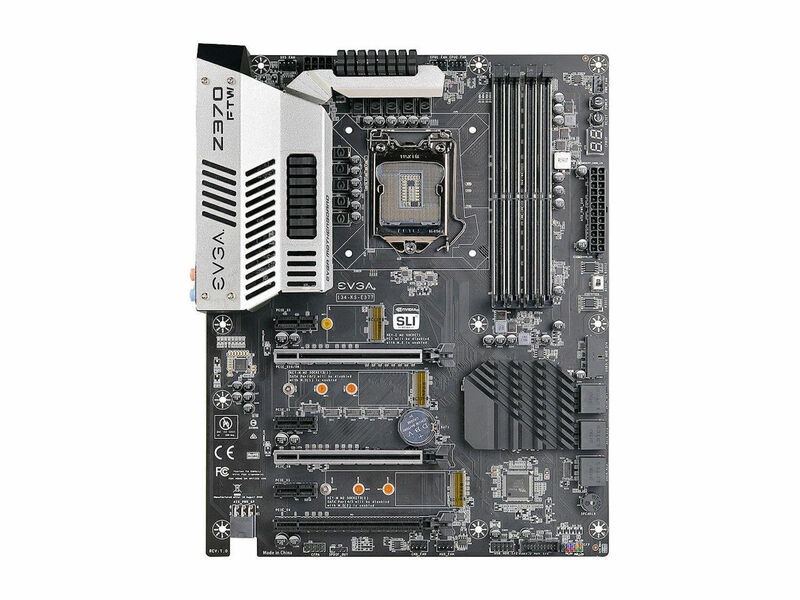 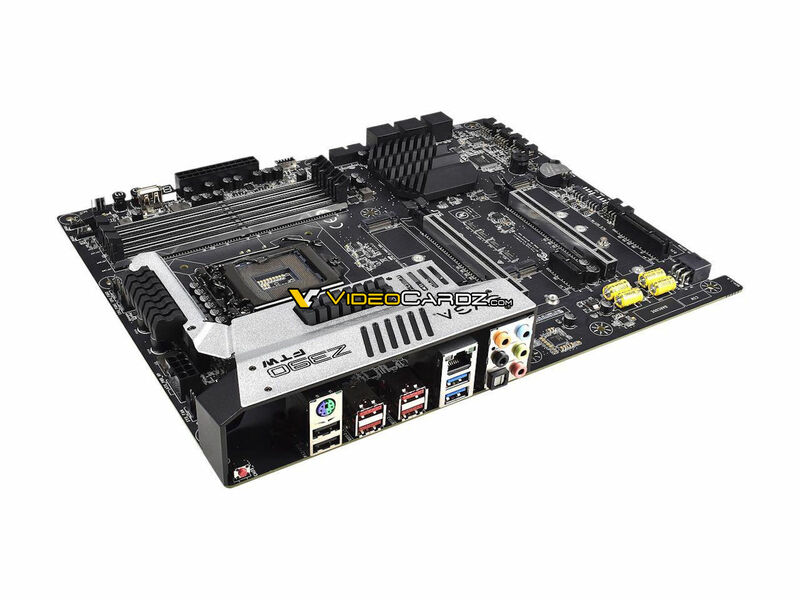 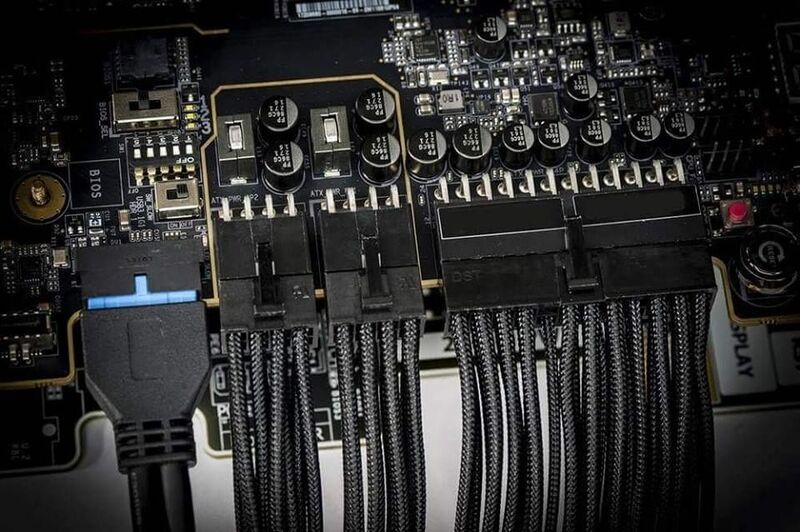 This ultra-premium board featuring 24+8+8 power connectors and turned LGA1151 socket is likely to satisfy extreme overclockers.